This is so special! What an awesome friend Skip is. I hope you guys have a great time in St Louis and raise lots of awareness for Krabbe. We love you guys! 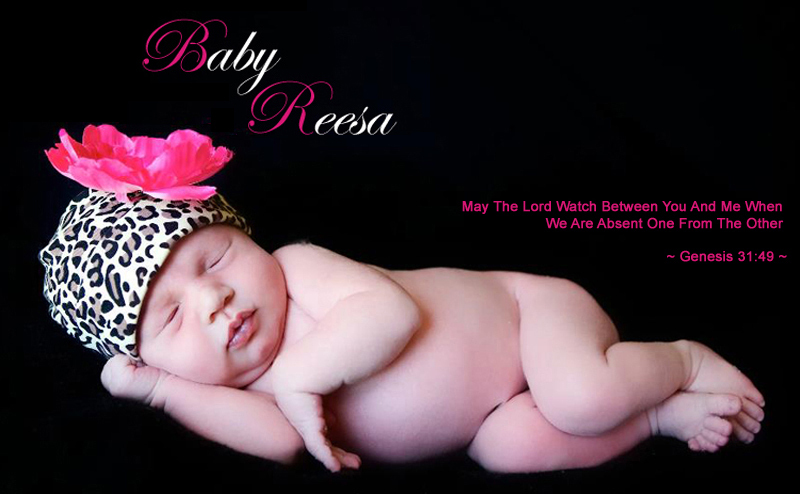 If it was not for Skip Schumaker's announcement on TV i would not of known about Baby Reesa. After looking at her photos numerous times and reading her story,she has captivated my heart. She is such a beautiful baby and i will pray for her everyday. It is so good that they are having "STARS 4 BABY REESA"
I just learned about Krabbe Disease here watching the Cards play. I had never heard about this disease before and I now support mandatory testing. Your daughter is beautiful and much love and many prayers are coming your way from the Cardinal Nation. Reesa, at just a few months of age, has done something that hardly any of us get to do in our lifetime's, and that is touch and soften the hearts of thousands. We all got to know here just a little bit Thursday night through your presence and words at "Stars for Baby Reesa". It is difficult to understand or accept God's plan when someone so innocent has to endure such unfairness. But i do know this. Through your outreach and Reesa's struggles, lives will be transformed and people will draw close to God and their own families as a result. And that impact will last for generations. May God hold and keep Reesa in his loving hand.